Stunning Crystal Weaving by Marjorie Hardy. 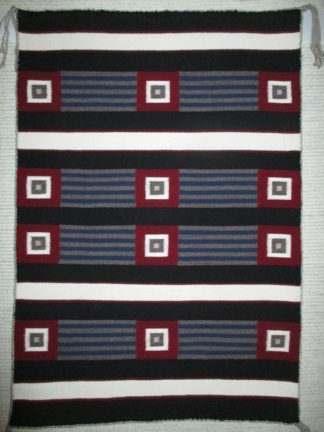 Larger Size Navajo Rug. Perfectly made by a great weaver. As nice as a rug can get.